Nettle has been used as food, medicine, and fiber for hundreds of years, and this humble weed is incredibly nutrient-dense with a lot to offer. 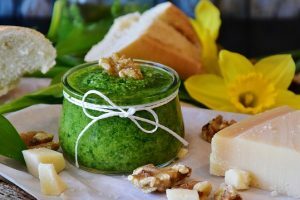 The flavor of nettle is similar to spinach, making it wonderfully versatile. 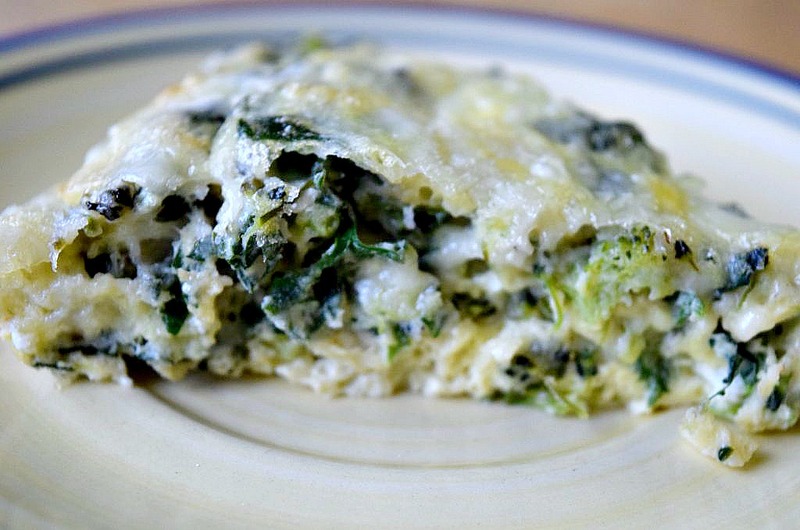 Nettle quiche is a great way to enjoy the flavor and nutrients of nettle. But don’t let this deter you from enjoying nettle as food! Nettle is amazing plant with much to offer us, and is often considered a “Super Food”, providing important benefits for our health. 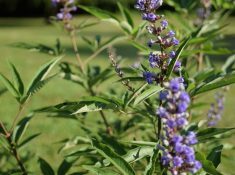 You can learn more about the benefits of using nettle in 4 Herbal Remedies for Stress. 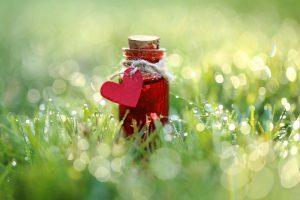 Herbalists frequently recommend nettle as part of a daily nourishing herbal infusion, using dried leaves steeped in water for several hours. 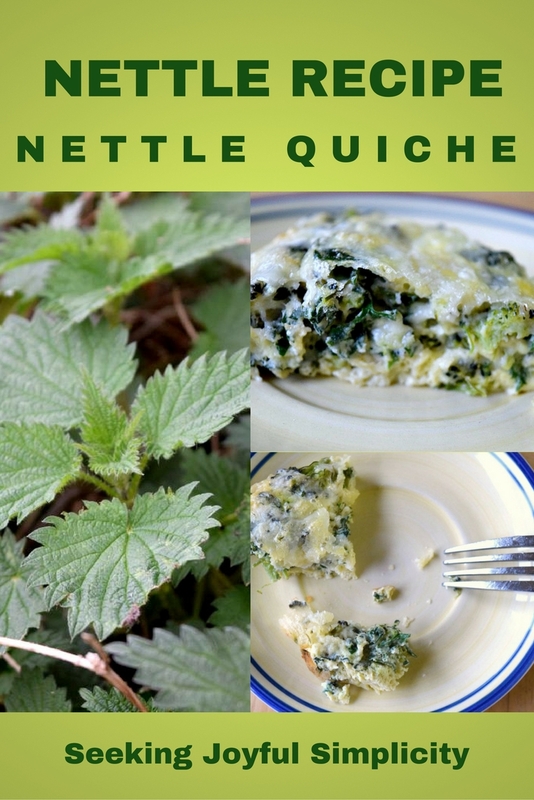 But there are so many great nettle recipes, and nettle quiche is just one way to enjoy this amazing plant. Nettle frequently grows in woodlands and particularly along rivers and streams, although I sometimes see nettle growing in meadows. To make life easier, I brought several plants home (wearing long sleeves and gloves), and planted them in pots. They did well, and supplied me with fresh leaves all summer long. Now I enjoy a patch of nettle I planted beneath a tree in my yard. My goal is to grow enough to have fresh, frozen, and dried leaves throughout the year. If you are interested in growing your own medicinal herbs, I highly recommend nettle for its many benefits. 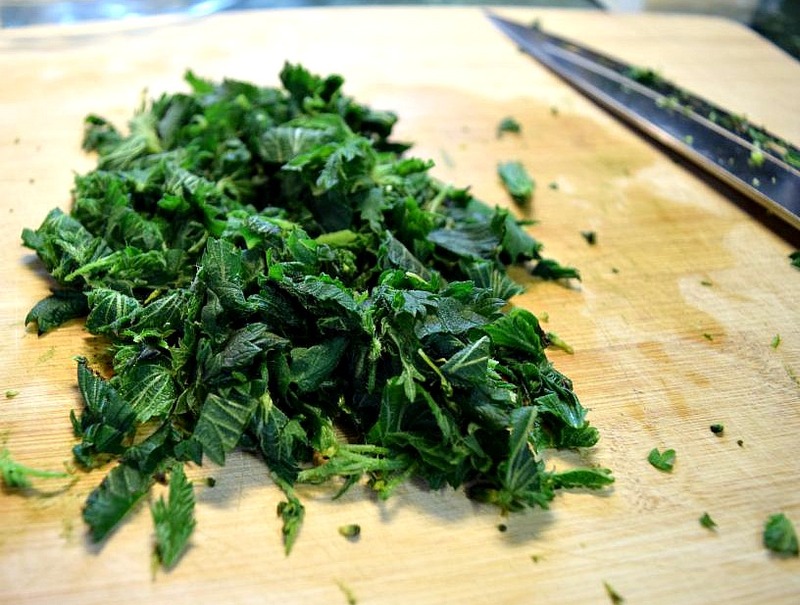 Nettle is similar in flavor to spinach, and can be used in most any recipe calling for greens. 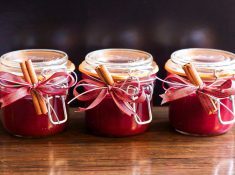 Heating nettle leaf inactivates the sting, and nettle leaves can be enjoyed in soups, stews, omelets, as pesto (steamed first), in breads, lasagna, and quiche. 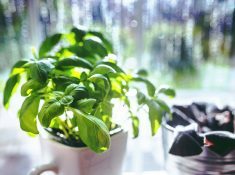 Many of our wild herbs are far more nutritious than the vegetables we buy at the grocery store. 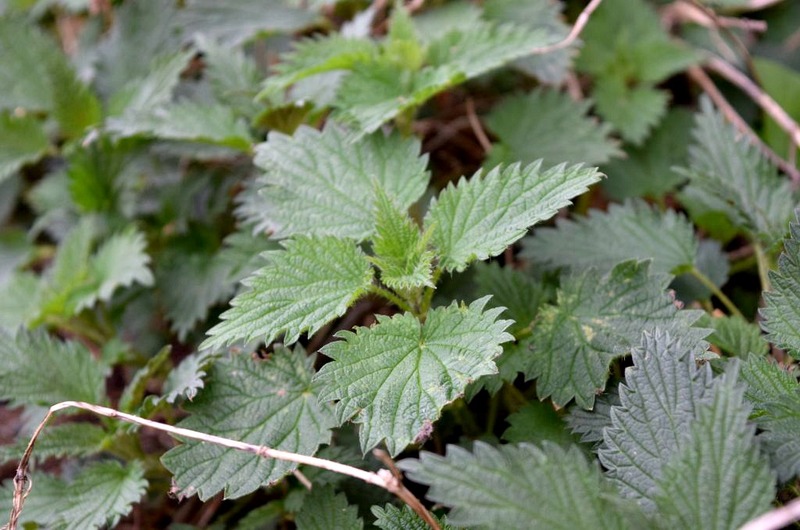 Nettle is a surprisingly good source of iron, protein, and minerals. 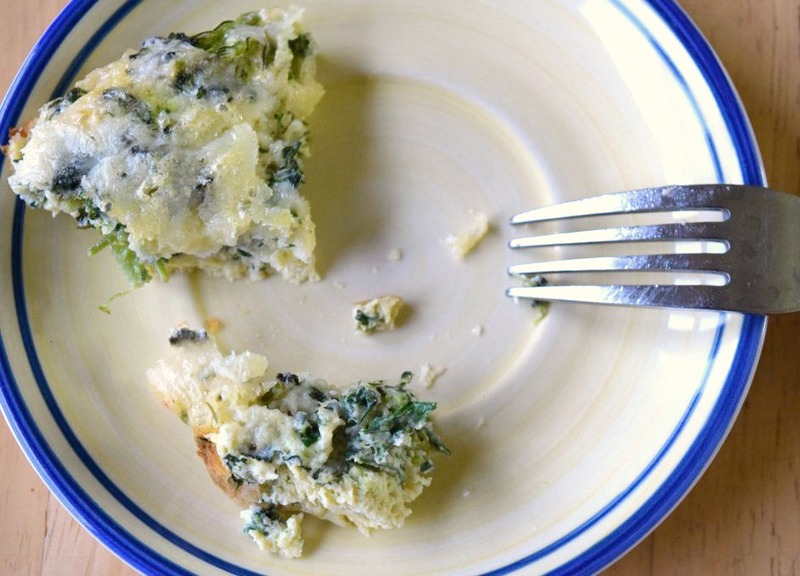 Nettle quiche is a simple way to enjoy the nutrition of nettle. I prefer a crustless quiche, and combined my nettle with broccoli and cheese, but of course, the versatility of a quiche means an endless variety of choices for filling ingredients. Steam your nettle – 1-2 minutes, until wilted, then chop. Steam the broccoli and chop. Combine the nettle, broccoli, and garlic and place in a greased pie plate. Sprinkle cheese over the filling ingredients. Combine the eggs, cream, corn starch, salt, and pepper in a medium bowl, whisking together. Pour the egg/cream mixture over the vegetables and cheese, pressing down with a spoon to completely coat the vegetable filling. Bake at 350 degrees for 35-45 minutes. The quiche is done when the center is set. This is great served with soup. 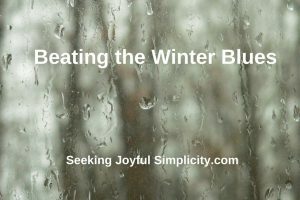 There are so many ways to enjoy the wild foods around us. 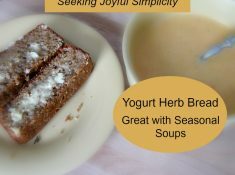 The Herbal Academy Blog has a lovely article with more nettle recipes including Nettle Soup, Nettle Oat Cakes, and Nettle Leaf Shortbread. Thank you so much for your delightful information. 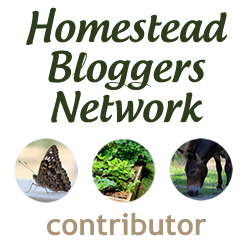 I just had a quick question in regards to using fresh nettle leaves….is it ok to use the leaves harvested later in season. 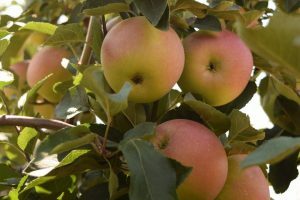 I have read someplace that you should only use the fresh leaves early in the spring when they first start to grow. What are your thoughts on this information? This is a great question! I used to worrry about when to harvest, and while there are ‘ideal’ times, you can use nettles at any time. My teacher uses nettle all season.